Amazon has Just Dance 2019 on sale for $24.99 (Regularly $39.99). Choose from Nintendo Switch, PS4, and XBox versions. 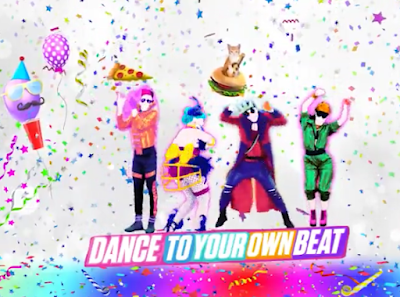 Dance to your own beat with Just Dance 2019, the ultimate dance game featuring 40 hot tracks from chart-topping hits to family favorites. Your Just Dance experience is now personalized as the game learns your dancing habits and suggests content. Plus, experience eight exclusive choreographies created with the help of kids' development experts to encourage healthy movement.